Whether your company is a clinic, school or office building of any size, we deliver professional commercial cleaning services that help promote healthy work environments and keep your building sparklingacross South Australia. 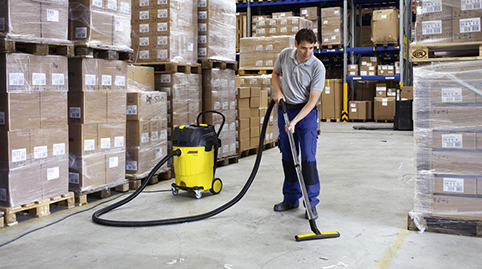 Adelaide Cleaning Services is a premier provider of commercial cleaning inAdelaide, South Australia. Whether you’re a corporate offices looking for window cleaning, a property manager looking for a local carpet cleaning who performs commercial carpet cleaning, or a business owner looking for a cleaning company who specializes in commercial building maintenance, whatever your cleaning needs, you can count Adelaide Cleaning Services to put your interests first. We not only vouch for our service, we also vouch for our people. Our team is our biggest strength. Quality equipment is vital to achieving the best results, We use the highest quality, most powerful equipment available. Quality equipment alone is not enough. 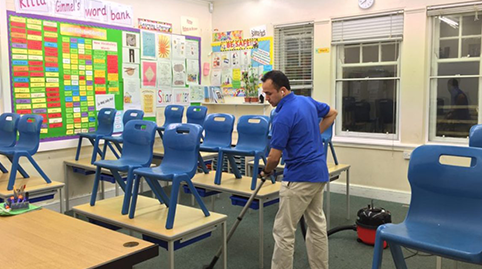 Our technicians are certified commercial cleaning specialists who are trained and experienced in using cleaning equipment. 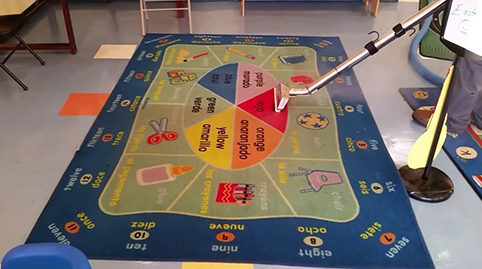 I approached Adelaide Cleaning Services when we were looking to change our cleaning service provider for our hospital in Adelaide, South Australia. What influence me straight away about them was their professionalism and how keen they were to provide us with an excellent service in quick time. 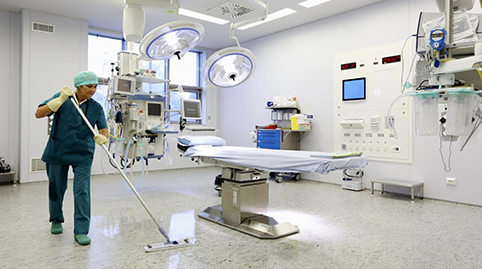 It was an easy decision to award them the hospital cleaning contract as I believed that they would deliver high quality service at a competitive price. 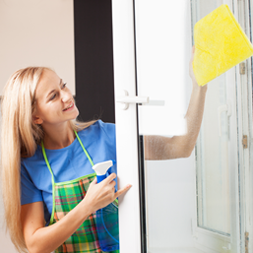 I have used Adelaide Cleaning Services at Adelaide for a few years now. 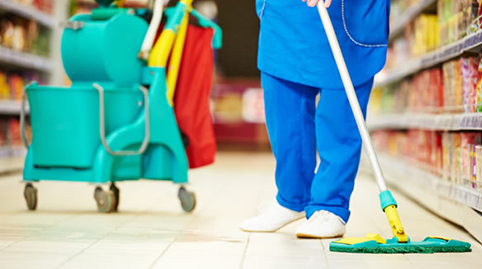 Adelaide Cleaning Services provide a brilliant service and always strive to provide the best service; from management all the way through to the cleaning staff. Brilliant company with fantastic ethos. 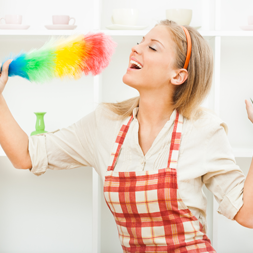 Adelaide Cleaning Services now service three of our corporate offices and provide a reliable and hassle free service.